Teacher Dude's Grill and BBQ: Big Brother - Angry Birds update now available for download. 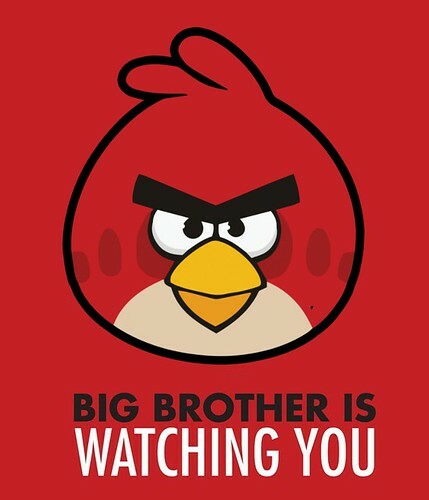 Big Brother - Angry Birds update now available for download. Big Brother - Angry Birds update now available for download., a photo by Teacher Dude's BBQ on Flickr.